Whole life is designed to stay in force throughout one’s lifetime. As long as the policyholder meets the plans payment obligations, the policy will remain in force regardless of changes in health. The premium will not change for the life of the policy. A set amount is put aside to earn interest, and over time the policy will develop cash values. This cash value can be borrowed against as it builds and many clients have used this provision for educational expenses, retirement income, additions to a house, or as a down payment on another house. It works the same way as a traditional loan and is paid back at an agreed upon interest rate that is usually lower than a bank. Whole life can also pay an annual dividend and that payment can be used to buy additional (paid up) life insurance, added to the cash value already accumulated or other variations. John Wiltshire Insurance Agency offers Individual Whole Life insurance policies for the greater New York City area. For Individual Whole Life Insurance in NYC, Brooklyn, Queens, Staten Island or the Bronx, JWA has a life insurance policy customized for your needs. 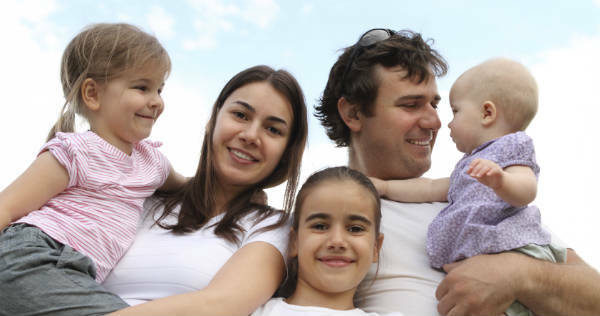 We also provide Individual Whole Life insurance policies for Long Island, Westchester, and the Hamptons. Our life insurance policies on Long Island, Westchester, and the Hamptons provide insurance, protection and peace of mind. Contact John Wiltshire Agency for an Individual Whole Life insurance policy in New York City including NYC, Brooklyn and Queens, Westchester, Long Island and the Hamptons.